What is it? On the pour this month is one of China’s most famous wines. This dark, intense Cabernet Sauvignon and Merlot blend is an absolute live-wire of a wine. Why’s it different? Ch. 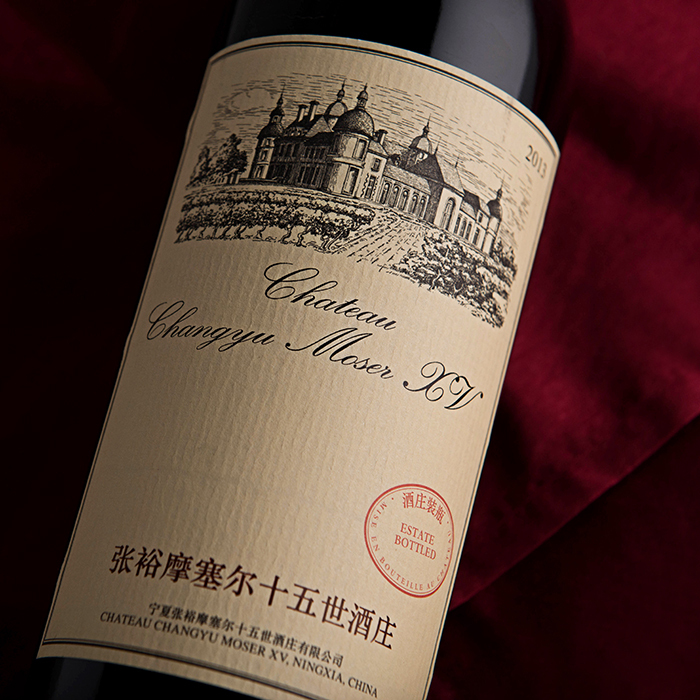 Changyu is China’s oldest and largest wine-producer. Austrian Lenz Moser has been consulting since 2005 and makes this wine in Ningxia province. Combining the region’s warm continental climate with high altitudes (1,100 metres), Moser aims to express Old World elegance and varietal charm from this unusual corner of the world. Dark blackcurrants, dark chocolate and blood orange fil the nose, followed by fresh grass and eucalyptus. The wine offers great acidity and delicate tannins that add enough structure, while keeping a smooth mouth-feel. What should I eat with it? An upmarket blue cheese burger works beautifully (Jamie Oliver’s recipe is worth a try); otherwise we’d take Demetri Walter MW’s advice and order something braised in a brown sauce.